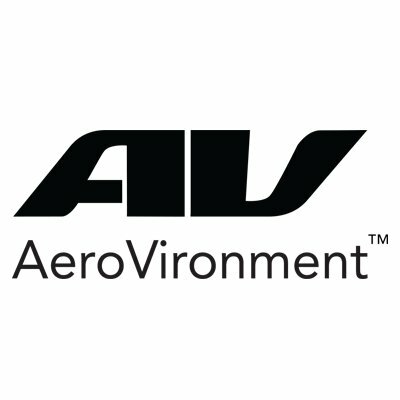 “We are at the tipping point of moving out of the toy phase to the purpose built tool,” says AeroVironment’s Matt Keenon. Keennon lays out the reality of commercial drones for agricultural use. He details how technology from the space program is interchangeable with agricultural mapping purposes. He should know, AeroVironment is building a drone for use on Mars.